Babs Tarr is an Eisner-nominated and NY Times best-selling comic artist and illustrator based in LA. 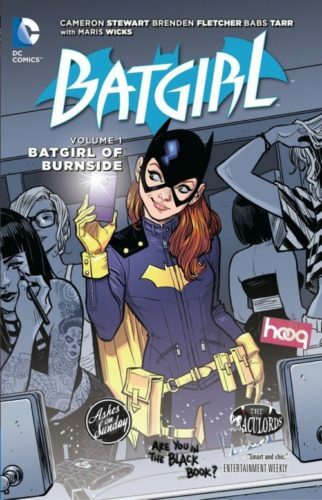 Along with Cameron Stewart and Brenden Fletcher, she was part of the team that re-launched DC Comics’ Batgirl in 2015 in the critically-acclaimed series Batgirl of Burnside. In 2016 the three teamed up once more to create Motor Crush (Image Comics), a comic that focuses on Domino Swift, who competes for fame and fortune in a worldwide motorcycle racing league. She also co-hosts Critical Role’s PubDraw, where she teaches fans how to draw. I was lucky enough to sit down with Babs at Thought Bubble, an annual comics festival in Leeds and Harrogate. Hi Babs! Your art brings a new and refreshing feel to the classic character of Barbara Gordon (aka Batgirl); what was your inspiration? I just try to make them feel like somebody modern and someone I could relate to. When I was first brought on to [Batgirl of Burnside] I didn’t relate to the character at all. She looked like she was much older [Batgirl is a college student in this run] , she didn’t dress like she had ever opened a fashion magazine. You don’t have to be fashionable, but the character felt like she was dressed in the default, and she didn’t feel like a real character, a real woman. 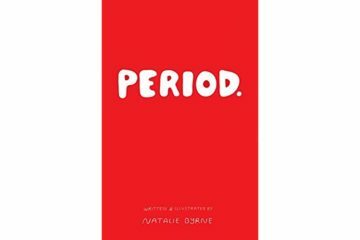 I wanted to feel seen and I wanted girls to feel like that when they opened my book. So that’s what I tried to achieve, what my inspiration was. Would you say fashion is a big inspiration for you? Yes, fashion and I’m also a big manga reader who didn’t read American comics at all until I got put on Batgirl. I felt like I better read some, and Cameron Stewart recommended some amazing books that had some great layouts, because I’d never drawn any comics before so I needed to brush up. We found out I was really good at cute girls doing everyday stuff like getting up and going out the door, whereas I didn’t feel as confident on fight scenes, so that’s what we focused on. After Barbara Gordon spent several years running things from behind the scenes as technological genius Oracle, you played a massive part in re-launching her as Batgirl. 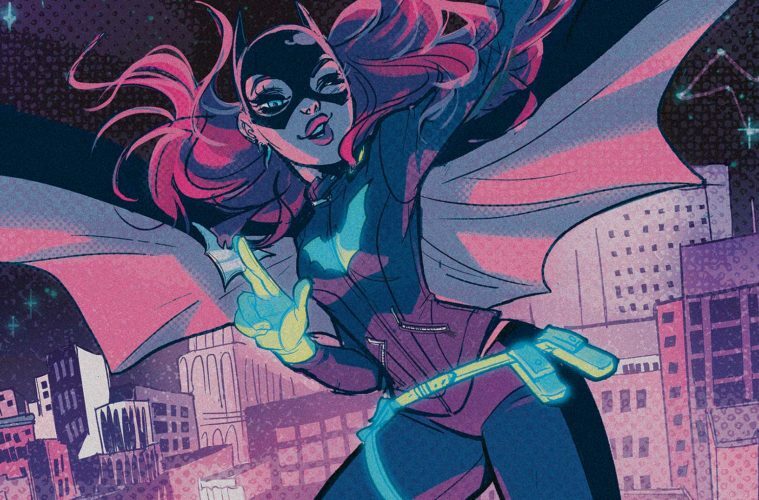 How did you work with Cameron to achieve the very distinct aesthetic of Batgirl of Burnside? It was really Cameron’s vision, he wanted her to feel young and fun, and be the light to Batman’s dark. The Bat books on the whole are a series of very dark, grim books, and unless you felt like that was for you, you didn’t feel like DC cared about you or even saw you. So when we got on, the editor wanted there to be a book for every person; if you loved mysteries there would be a Batman mysteries book or if you were a young lady [who enjoys fashion and friendship as well as fighting] you would have a Batgirl book that resonated with you. You’ve done covers and insides. What’s the best and worst things about both and how do they differ? The covers are the best because it’s literally what I went to school for, which is illustration, and then the hardest thing for me is layout because I’m not very fast at them. I’ve gotten better over the years but I’m still slow, so I like covers because all I have to do is paint something [laughs]. Before you were working on Batgirl you were working as a game artist. How do you think that influenced your work? Yeah! I think it helped because I was used to working to deadlines, and I was used to working on a team and collaborating and having a bigger goal. Also, being organised, which I know is not the sexiest answer, but it certainly helped me with taking on something that serious. You’ve been working with Brendan Fletcher and Cameron Stewart on both Batgirl and Motor Crush. How do you work together on the process? For Motor Crush I wanted to participate more in the writing, and they were of course very open to that. We sat around a table and came up with the big strokes of the story, and because I was responsible for the artwork I didn’t have the time to work on all the scripts with them, which isn’t my strong point, so I was OK with that, but I got to work on the bigger strokes of the story. And if I get a script and a character said something I don’t feel is very true, I would take a pass at it. 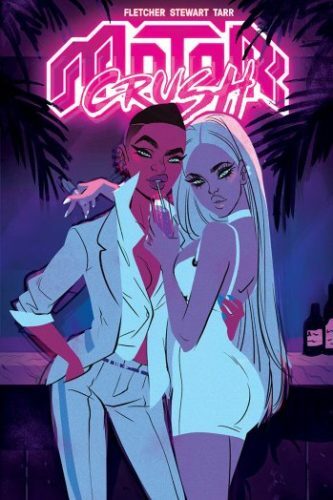 I’ve noticed you’ve got a looser, sketchier art style in Motor Crush than on Batgirl – why is that? And what’s the difference working on a ‘Big Two’ (DC or Marvel) character compared to a creator-owned comic? I like when things don’t feel cold and digital, and with Batgirl I didn’t feel like I had as much control, and part of that was not having developed as much of a backbone. And now, with Motor Crush where we have ownership of the property, the looser style was both much more my aesthetic and saved myself some sanity [with cleaning the art style up]! I don’t feel it’s worse-looking than Batgirl, it’s just a different style. I think it’s even tighter because I’m the colourer as well, and with my background just doing the line art feels like a half-finished illustration, and in Batgirl I was having to hand that off to someone else to colour. With Motor Crush I’m able to do the colours as well and polish it all up. Finally, do you have any advice for any aspiring illustrators? Yes! I think the moment I started to become really popular was when I stopped trying to draw what I thought would make me money and get me jobs, and just drew whatever I wanted to draw for fun. And then I started to get work related to that stuff I was drawing for fun. So, put your head down, don’t worry about other people’s successes, just keep your nose to the grindstone and try to have fun, and the work will come to you. You can find Babs and her art on Twitter and Instagram @Babsdraws and on her website babsbabsbabs.com. 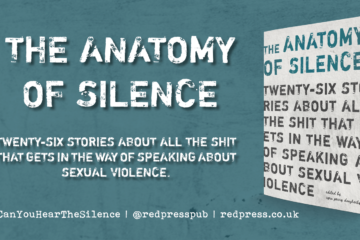 Images are by Babs Tarr. Image one is Batgirl swinging over Gotham city holding a batarang. Image two is Batgirl taking a selfie in a mirror as other women do their hair and makeup around her. Image three is Domino Swift wearing a white suit with her arm around another woman in a dress. Images are front covers and used under fair use.